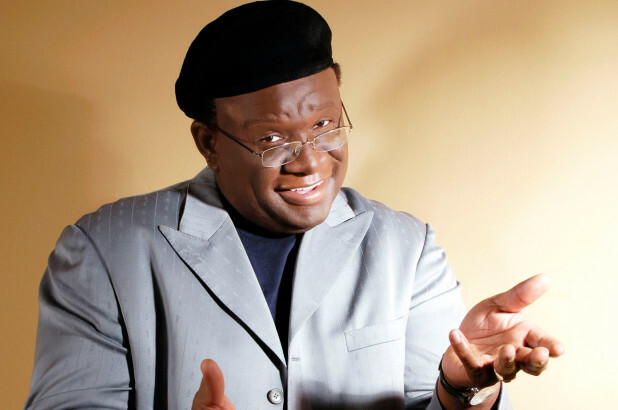 The Five Count recently had a chance to speak with comedian George Wallace. George has been touring and performing stand-up since the late ’70s. He’s also appeared in numerous films including Batman Forever, The Wash, Mr. Deeds, and Things Are Tough All Over. 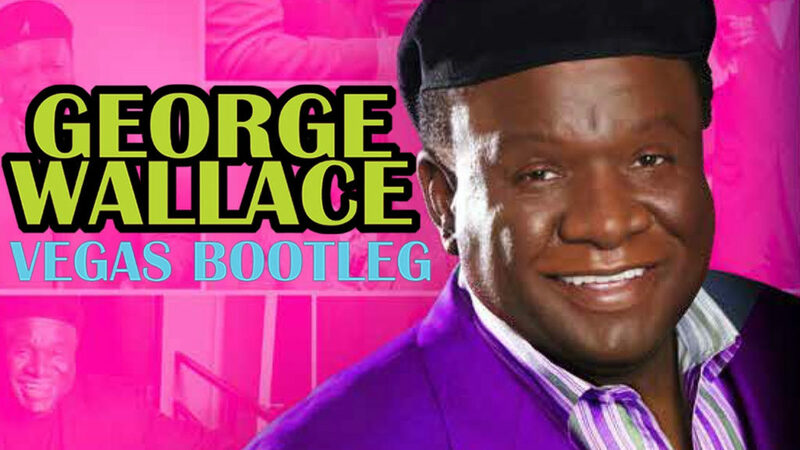 His new comedy special Vegas Bootleg is available now! This installment of The Five Count featured exclusive interviews with two longtime actors. First we were joined by actress Keshia Knight Pulliam. 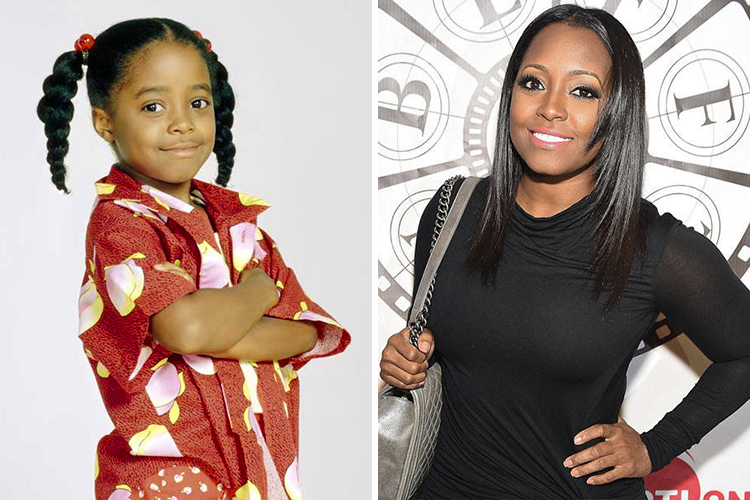 Keshia is best known for her role as “Rudy Huxtable” on The Cosby Show. She also appeared on shows like Tyler Perry’s House of Payne, A Different World, and the film The Last Dragon. During the show she discussed being proud of her work on The Cosby Show, her memories of filming The Last Dragon, and her new film Jingle Belle. Jingle Belle premiers tonight on Lifetime! Next we were joined by actor Bill Duke. 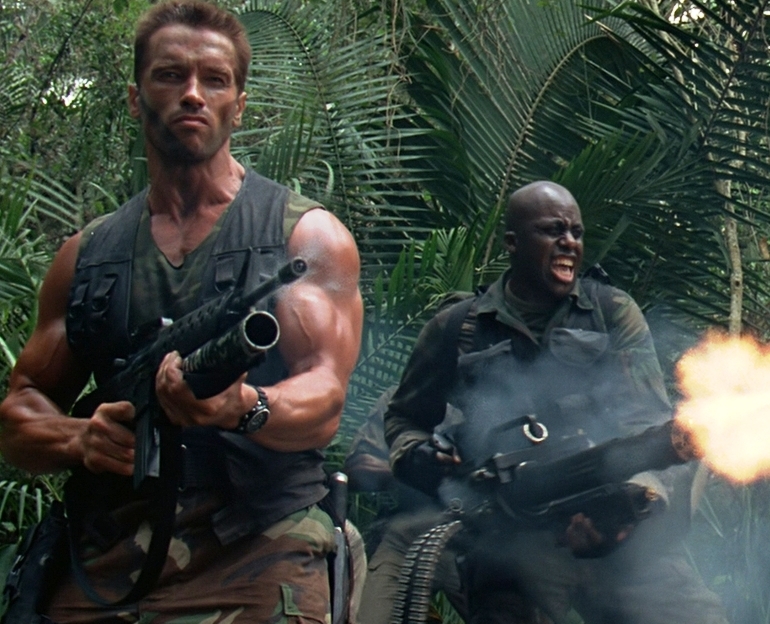 Bill is best known for his roles as “Mac” in Predator and “Cooke” in Commando. He’s also appeared in films like Car Wash, Menace II Society, and Action Jackson. During the show he discussed his thoughts on playing bad guys in films and TV shows, his love for directing, and his new book “Bill Duke: My 40-Year Career on Screen and Behind the Camera.” What Bill likes best is the price! During the rest of the show we discussed places you should never eat turkey, spoiled the film Creed II in great detail, and explained who would be on the Mount Rushmore of Brigitte Nielsen’s lovers. Ton is currently working on getting added to the mix! 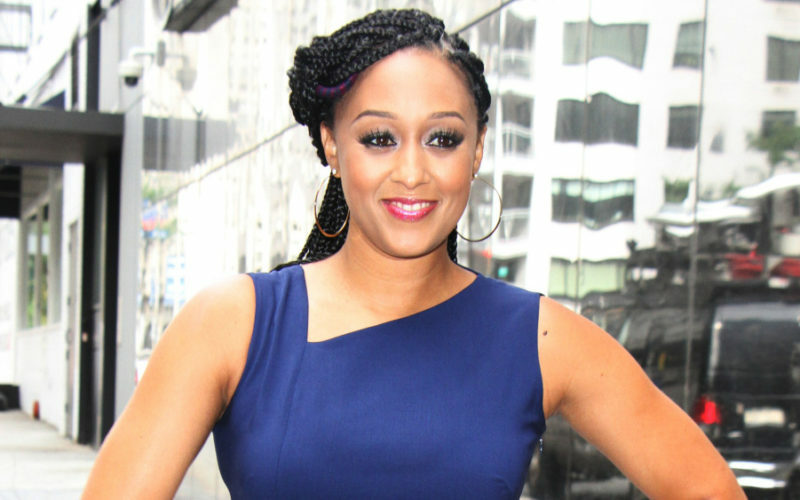 The Five Count recently had a chance to speak with actress Tia Mowry. 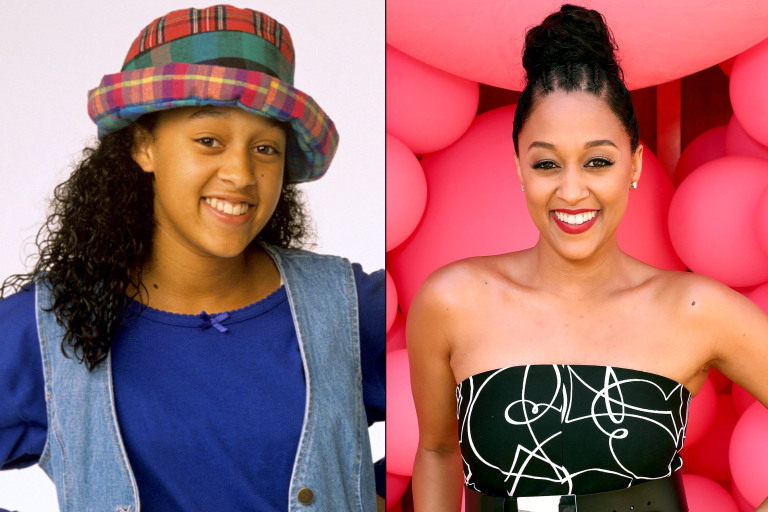 Tia is best known for starring with her twin sister Tamera in the TV show Sister, Sister. She’s also appeared on TV shows like Full House, The Game, Instant Mom, and Are You Afraid of the Dark? Her new film My Christmas Inn premiers tonight on Lifetime. 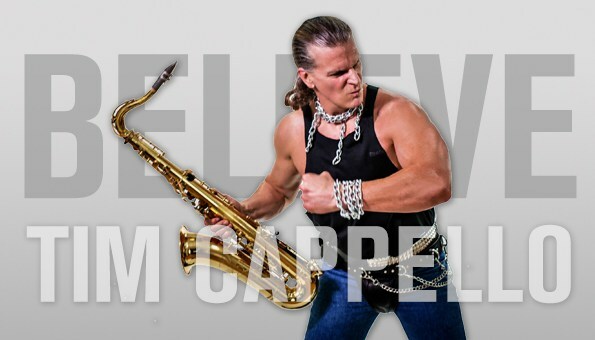 This edition of The Five Count featured an exclusive interview with singer and saxophonist Tim Cappello. 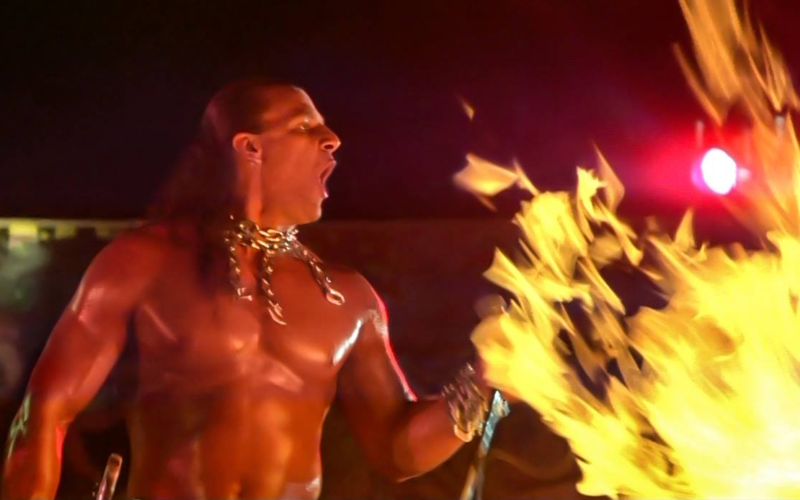 Tim is best known for his musical performance in the film Lost Boys. He’s also toured and recorded with numerous artists including Peter Gabriel, Ringo Starr, and Tina Turner. During the show he discussed his memories of filming Lost Boys, his years of touring with Tina Turner, how he got into bodybuilding, and his new album Blood on the Reed. Needles to say, we still believe! The Five Count recently had the chance to speak to speak again with the one and only E.G. Daily. E.G. is best know for her starring in films like Pee-Wee’s Big Adventure, Better Off Dead, Valley Girl, and The Devil’s Rejects. She is also a successful musician and has provided the voices for several animated shows, including “Tommy Pickles” in Rugrats and “Buttercup” in The Powerpuff Girls. Her new single So Pretty is available now! Also, check out her So Pretty Kickstarter Campaign! 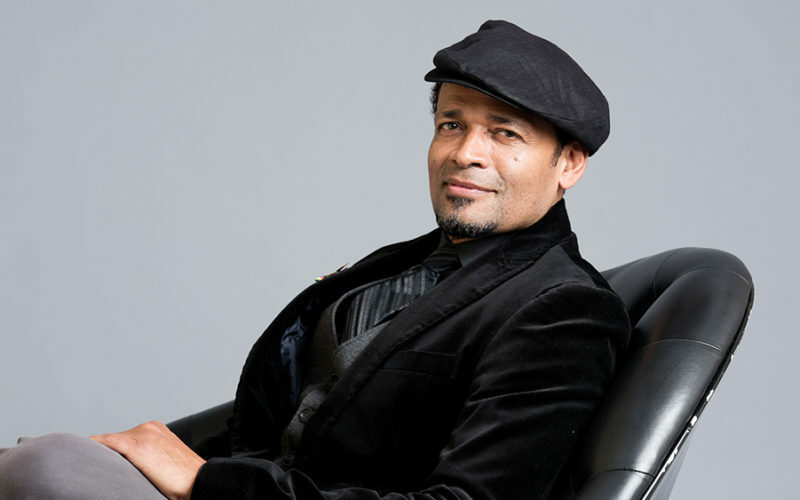 This installment of The Five Count featured an exclusive interview with actor Mario Van Peebles. 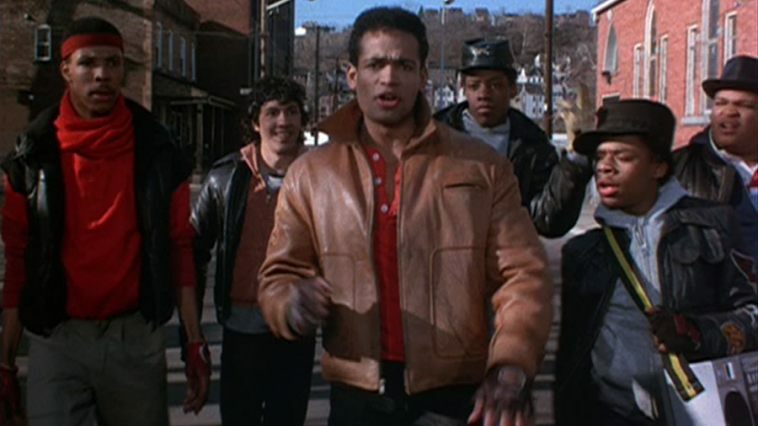 Mario is best known for his roles in films like New Jack City, Rappin’, Heartbreak Ridge, and Jaws: The Revenge. During the show he discussed why he enjoys working on independent films, how making the film Rappin’ led to directing his own films, and his new movie Armed. Get your copy today! 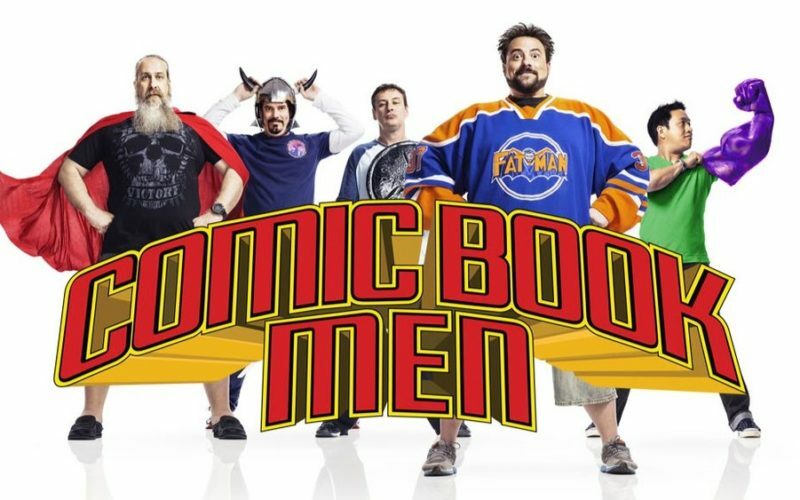 During the rest of the show we announced our new line of T-shirts, discussed the similarities between us and Insane Clown Posse, and played the entire soundtrack to Rappin’. Afterwards, we decided to join the U.S. Air Force! 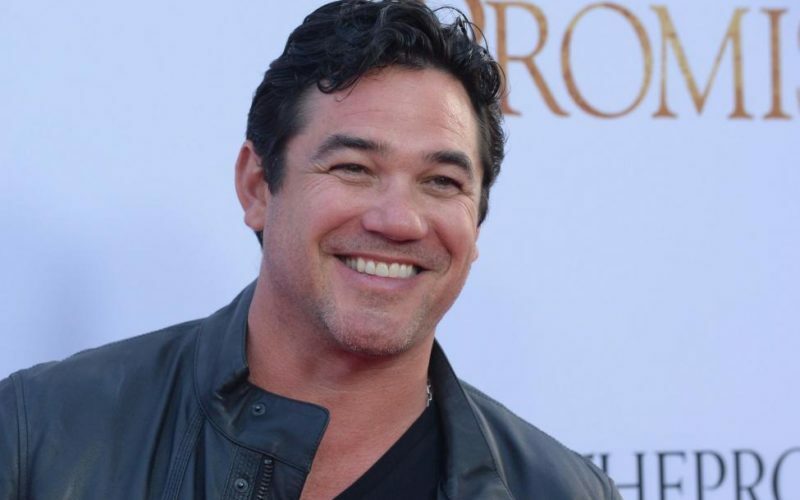 The Five Count recently had a chance to speak with actor Dean Cain. 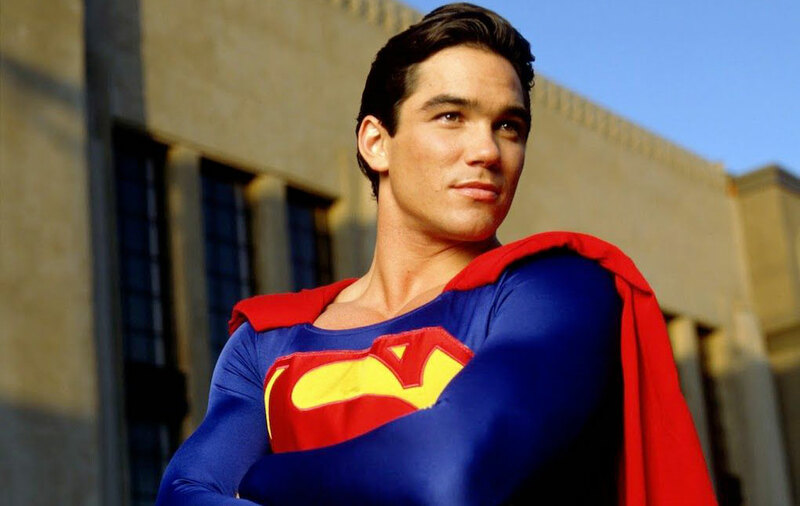 Dean is best known for his role as “Superman” on the TV show Lois & Clark: The New Adventures of Superman. 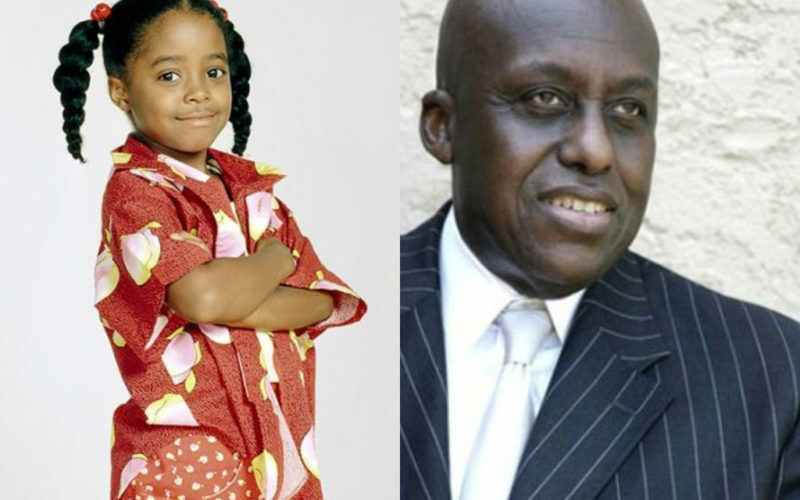 He’s also appeared on shows like A Different World, Beverly Hills 90210, Supergirl, and Ripley’s Believe It or Not! His new film, Gosnell: The Trial of America’s Biggest Serial Killer, is in theaters Oct. 12! This edition of The Five Count featured exclusive interviews with two of Miami’s biggest heroes. First we were joined by Angelo Jannotti. Angelo is best known for his role as “Tom” in the classic film Miami Connection. In addition to being the singer and guitarist in the band Dragon Sound, he’s also a member of the band Skin Deep. 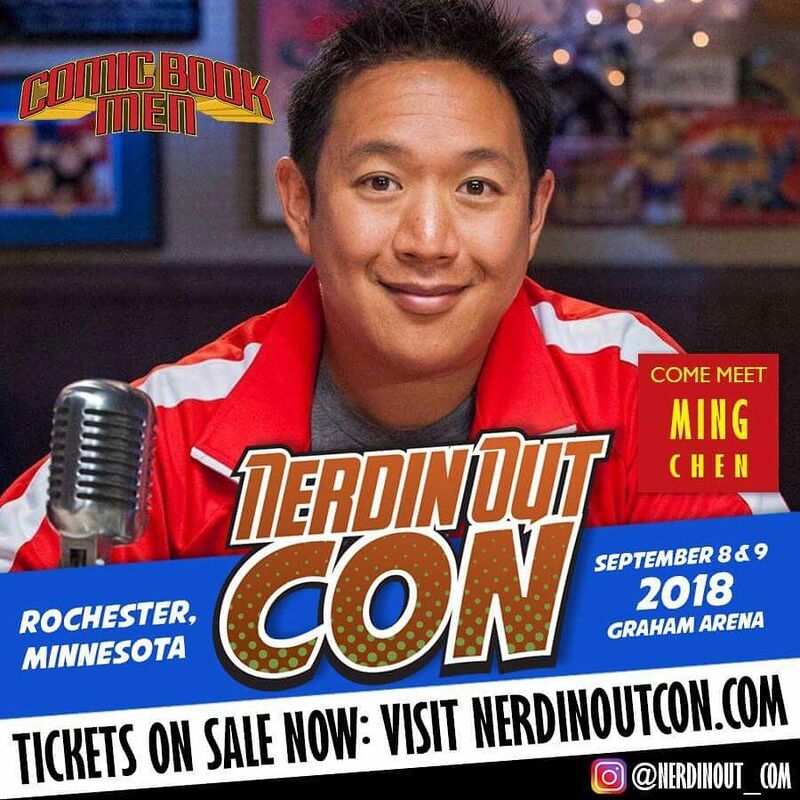 During the show he discussed his memories of working on the film, the process of writing the music for Dragon Sound, and the future of his band Skin Deep. We are now friends for eternity! Next we were joined by Kathee Collier. Kathee is best known for her role as “Jane” in the classic film Miami Connection. She’s also a singer for the band Dragon Sound. 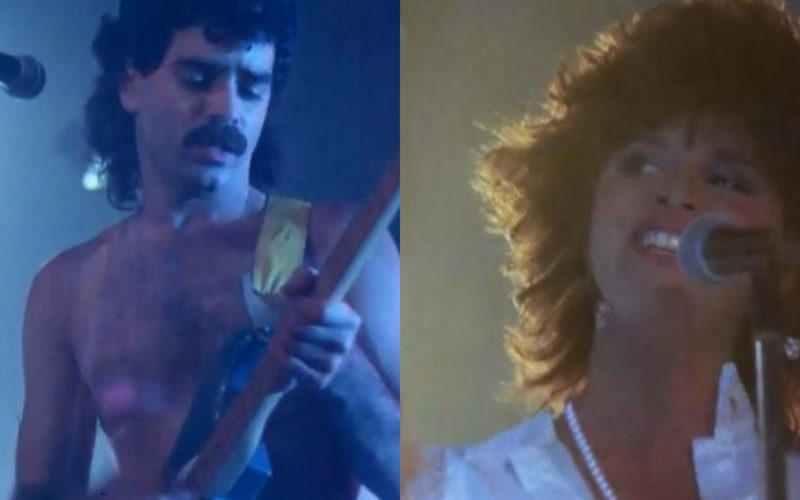 During the show she discussed her memories of working on the film, her reaction when Miami Connection was reintroduced to the world, and her daughter’s music career. Hear Kathee’s daughter, Emily Lucas, at www.emilylucasmusic.com! During the rest of the show we discussed out favorite one-hit wonders, Ton explained why he started incorporating dental bibs into his regular wardrobe, and we explained our spotty Taekwando records. There’s a good chance we wouldn’t fare well against the ninja! This edition of The Five Count featured exclusive interviews with two legends in their respective fields. First we were joined by Wayne Kramer. 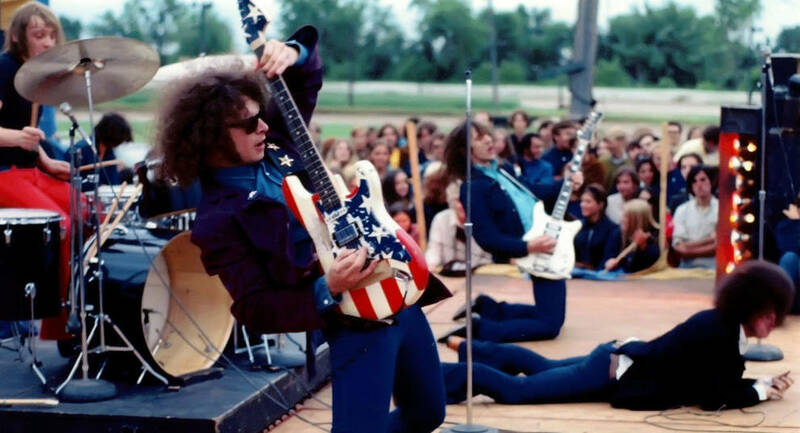 Wayne is best known as the founder and guitarist for the band MC5. He’s also played with the likes of Johnny Thunders, Axis of Justice, Was (Not Was), and Mudhoney. 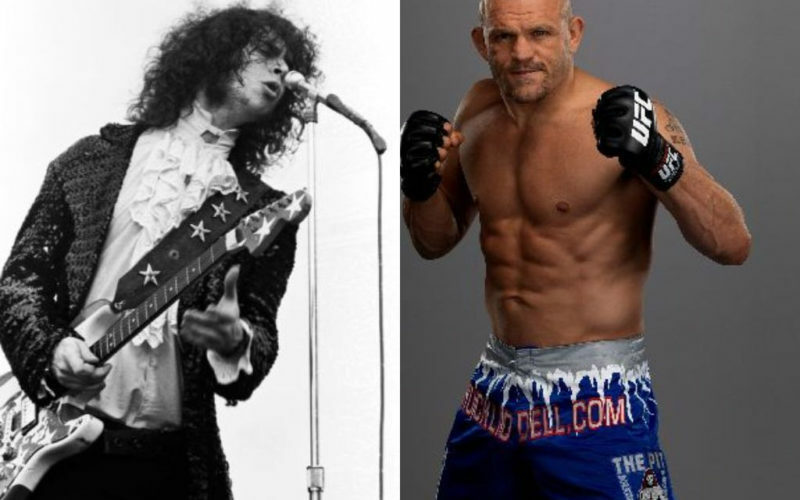 During the show he discussed the 50th anniversary tour for MC5, his memories of working with GG Allin, and his new book “The Hard Stuff: Dope, Crime, the MC5, and My Life of Impossibilities.” See Wayne with the MC50 tour on Oct. 23 at the Varsity Theater in Minneapolis! 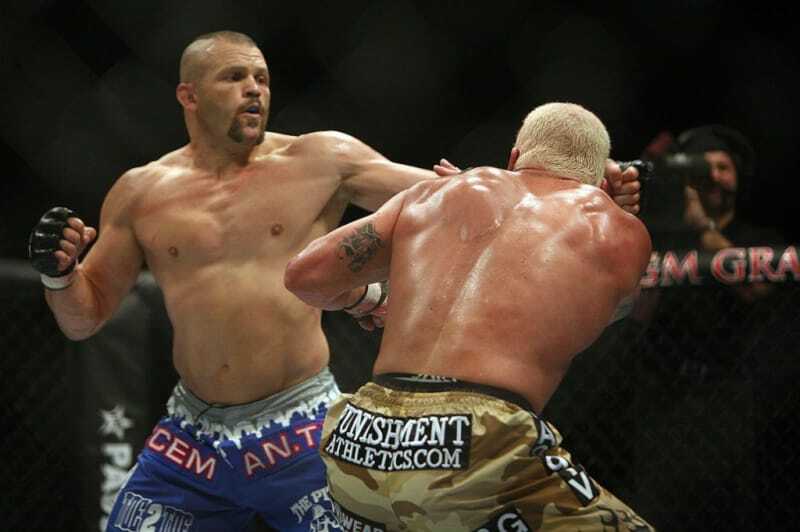 Next we were joined by Chuck “The Iceman” Liddell. Known for fights with the likes of Tito Ortiz and Randy Couture, Chuck is a former UFC Light Heavyweight Champion and a member of the UFC Hall of Fame. During the show he discussed transitioning from MMA to acting, his new film Silencer, and coming out of retirement to once again face Tito Ortiz. See “Liddell vs. Ortiz III” on Nov. 24 from Golden Boy Promotions! During the rest of the show we argued over who should be in charge of The Five Count’s social media presence, Ton discussed his former “working” relationship with Reba McEntire, and we paid tribute to Burt Reynolds. R.I.P. Burt!